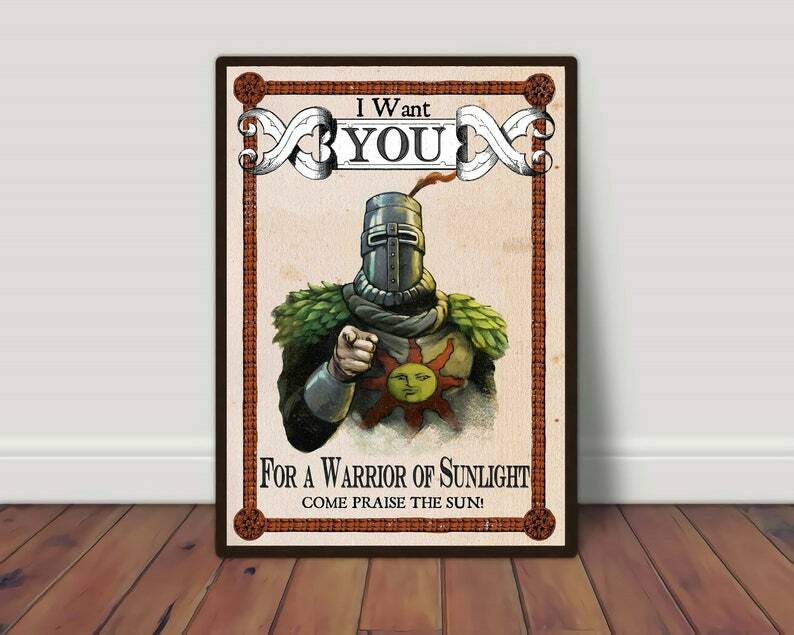 Free shipping with €50 purchase from GeekyPostersStore. See item details below for sale terms. Hello and welcome to my store. I make quality geeky art posters. They come in various sizes, make sure you select the right one. I also accept custom orders so feel free to ask. Any frame used in the description foto is only used for presentation purposes and it is not included in the sale. Any order above 50 EUR (approx 56 USD) comes with free standard shipping. Excellent support from the author. Finnish post failed to notify my about this order and it was sent back to GeekyPostersStore. The seller was VERY helpful and resended the poster via other service and even provided me with pictures of the parcel. The poster itself is excellent quality, would recommend. Excellent poster, excellent seller and excellent service. Having ordered this originally at Christmas time, the post lost the package. The seller stayed in contact with me and went above and beyond to ensure I received what I ordered. Happy as hell with this purchase, and will definitely be buying more from this seller in the future! So happy with this! Fantastic communication and amazing shipping speed, thank you so much!!! I ordered this as a gift for a friend. When we was having issues with a package getting to the house(due to Australian package delivery system) I contacted this amazing person and they helped get it settled and made sure everything was okay. My friend loves the drawing and was very excited to have it. So thank you for everything!